“What are you talking about, Alana?” Rose breathed, her heart racing. 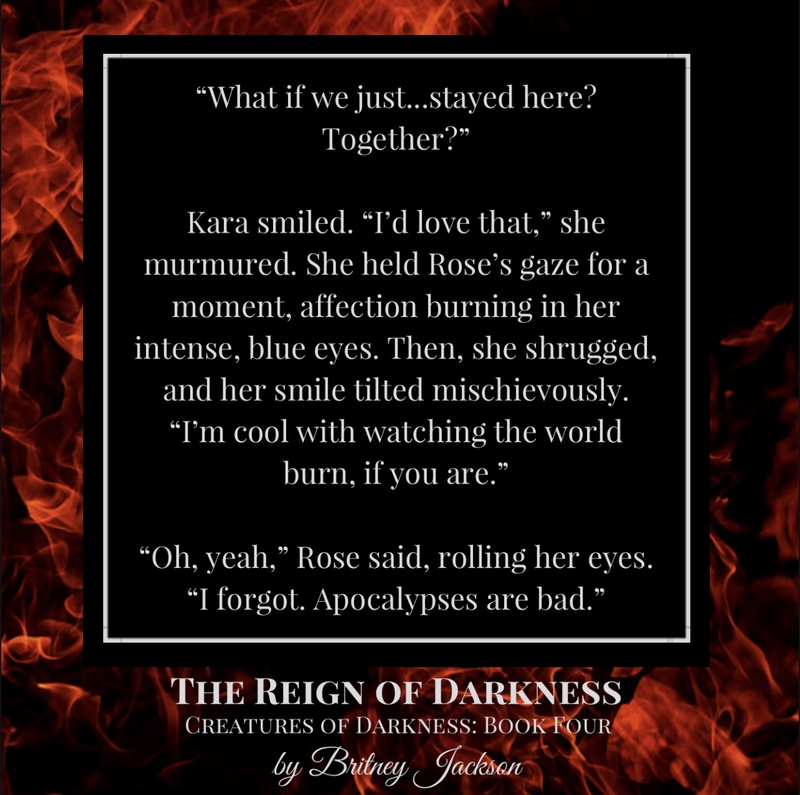 “The truth is, Rose,” Alana whispered, her breath warm against Rose’s face, “you’re only one tragedy away from becoming the worst villain this world has ever seen.” She let go of Rose’s jacket so abruptly that Rose stumbled backward. Rose caught herself against the door. “That’s not true,” she insisted. Cold dread washed over Rose. “What?” she breathed, looking at Alana. The official release date for THE TOMB OF BLOOD is May 16, 2017. 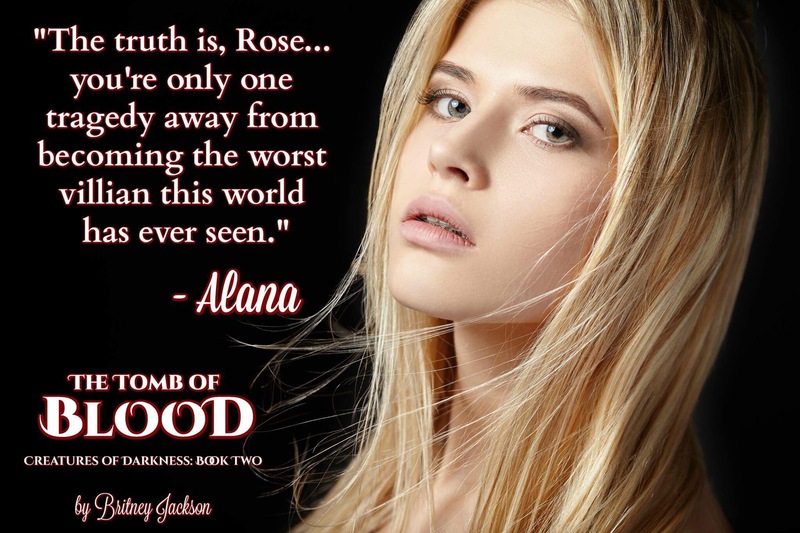 As Rose adjusts to life as a vampire, the world is thrown into a chaos by a series of highly publicized murders that all have one significant thing in common: the bodies have been drained of blood. Rose, Kallias, Erik must intervene if they want to prevent the imminent war between vampires and humans. But when they realize that the woman behind these murders is Alana—a vampire they believed to be long dead—intervening becomes complicated. Alana is as powerful as she is seductive. She is a master of manipulation and the queen of mind games. She craves vengeance, and she doesn’t care if she has to tear the world apart to get it. And now, she has an army. Outnumbered and overpowered, Rose, Kallias, and Erik turn to the only person who might be able to help: a cunning and skilled warrior by the name of Kara Unnarsdóttir. 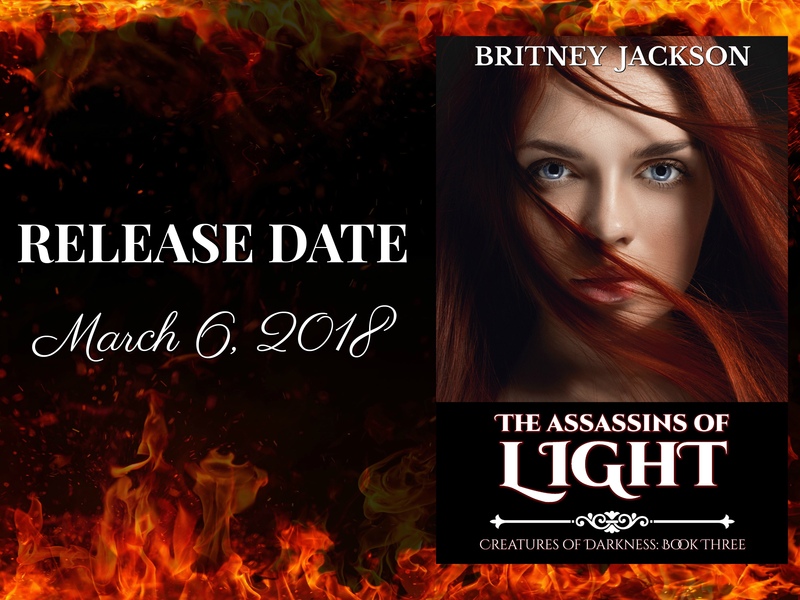 Kara is the second-in-command of the largest vampire colony in the world—the Tomb of Blood—and she offers to help them infiltrate the Tomb of Blood and form an alliance with Aaron, the most ancient vampire known to exist. There’s just one problem: Kara is Alana’s lover, and Aaron is the last person in the world that should ever be trusted. No one knows who will betray whom, only that betrayal is inevitable. 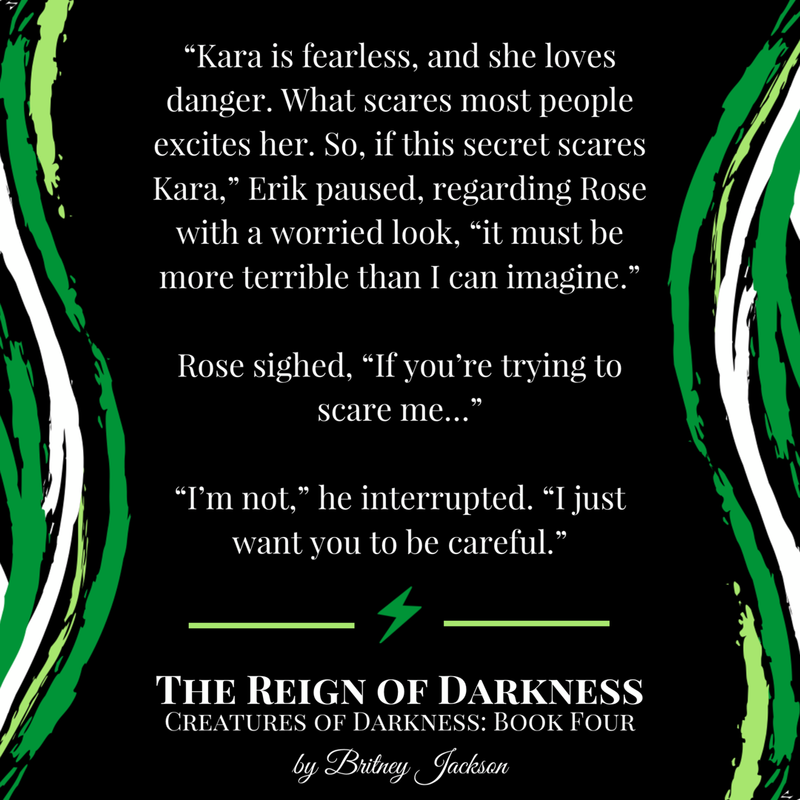 In this second installment of the Creatures of Darkness series, Rose will unravel more of the mystery behind what she is and further explore what it means to be the Eklektos.